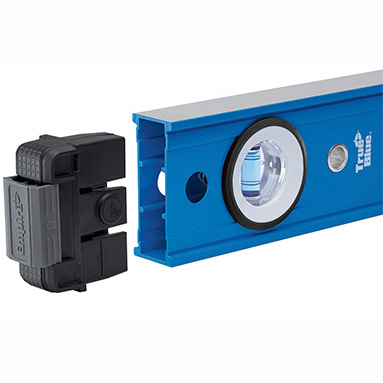 Empire Magnetic Spirit Level - e75 True Blue - 60cm / 24inch. Powerful rare earth magnets provide superior holding strength. 60cm (600mm) / 24 inch (2ft) spirit level.